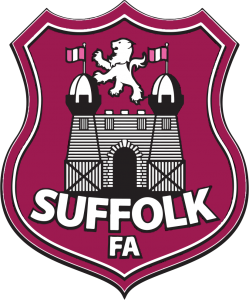 The New Croft was hosts for the Crown Imperial Youth Cup Semi Finals for Suffolk FA. The Site hosted 20 youth games over the course of the day and down to volunteers and staff it was a big success. Thank you to everyone who volunteered and attended the day at The New Croft. We hope you had an enjoyable day and we hope to welcome you back soon.